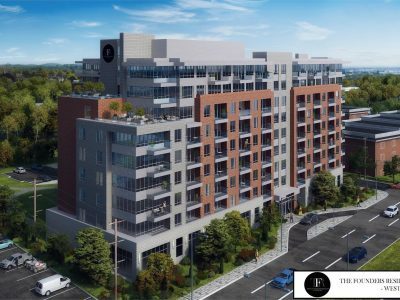 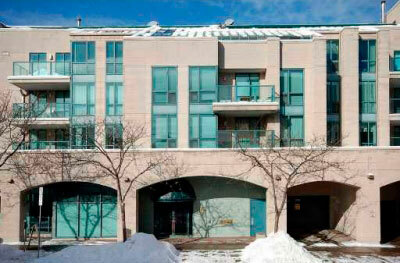 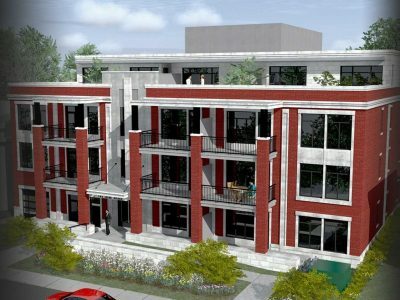 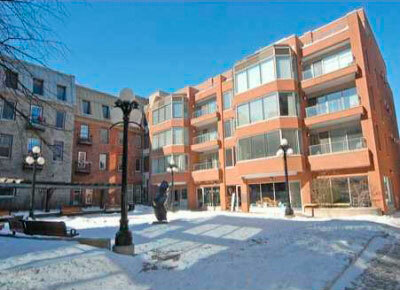 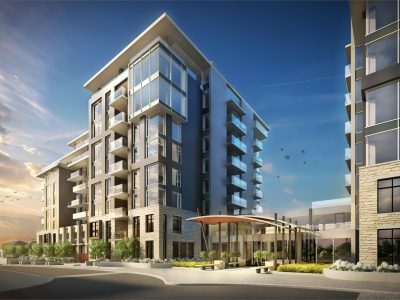 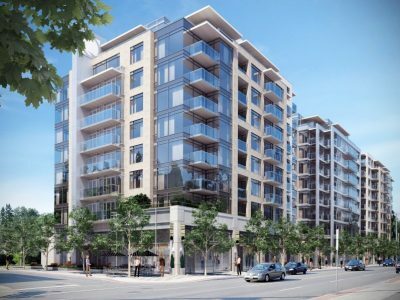 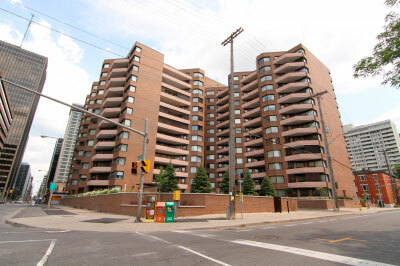 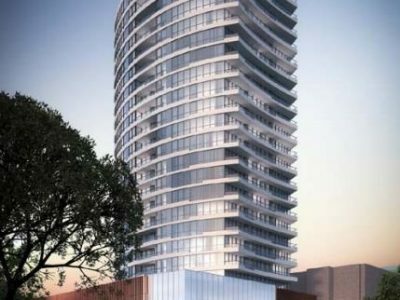 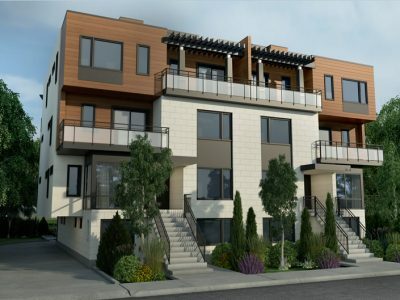 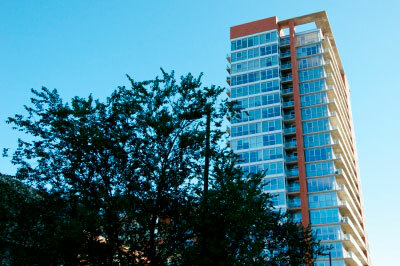 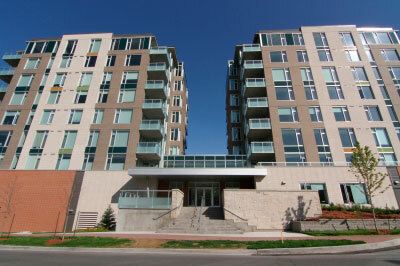 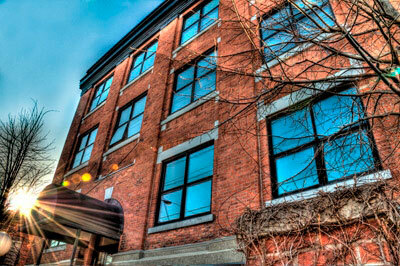 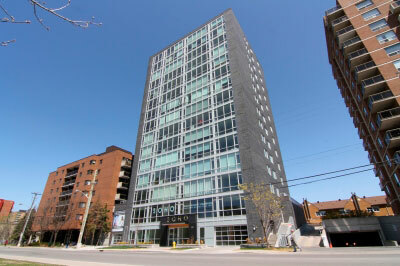 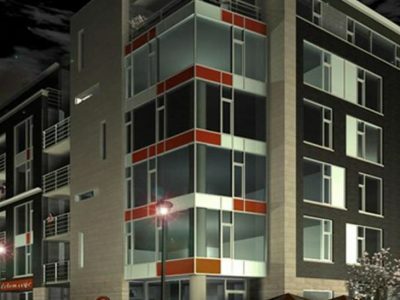 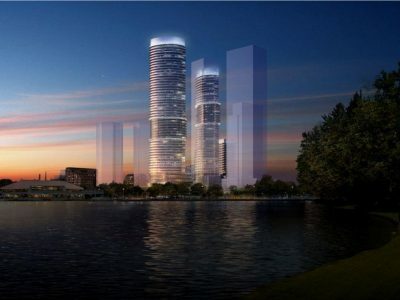 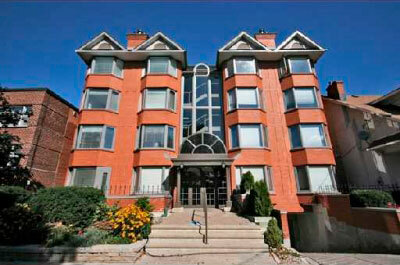 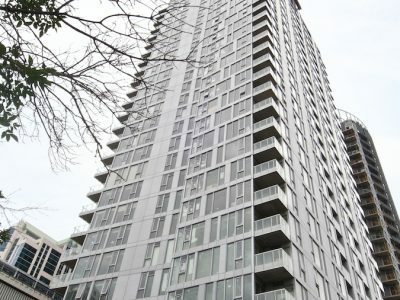 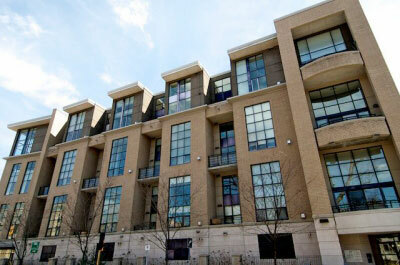 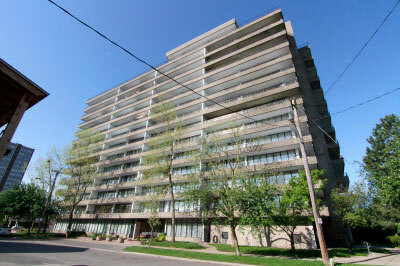 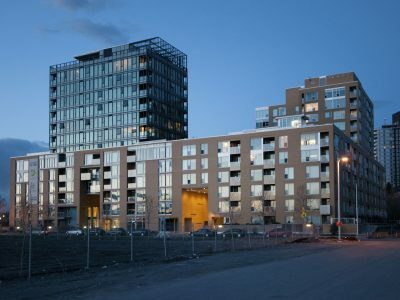 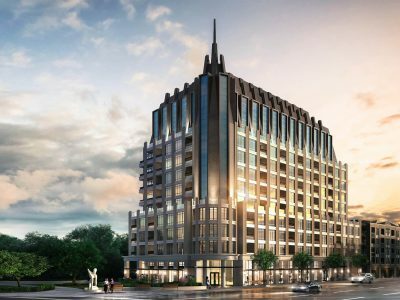 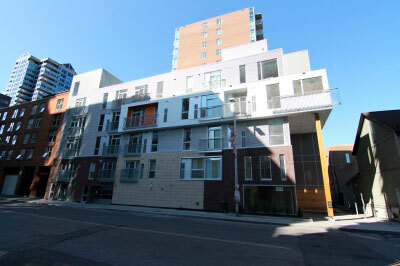 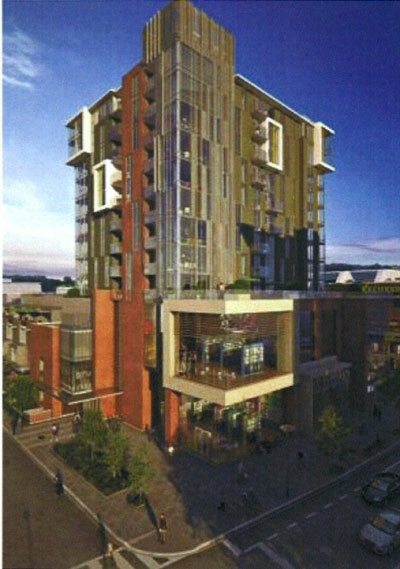 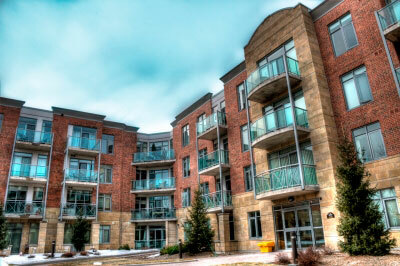 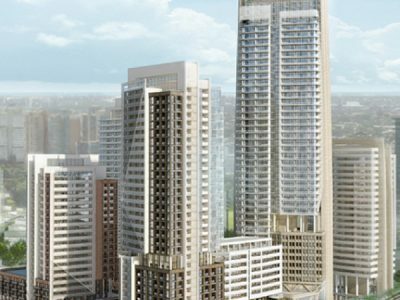 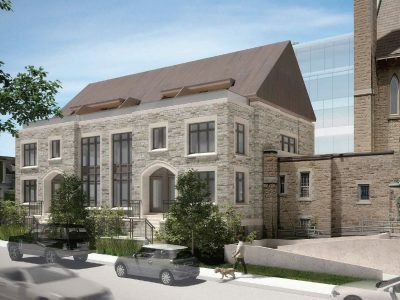 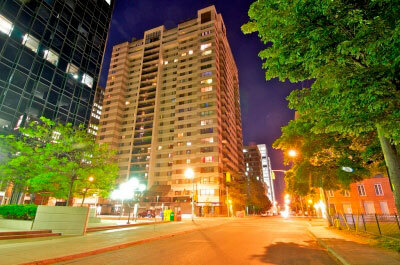 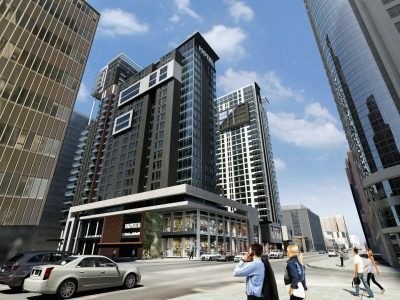 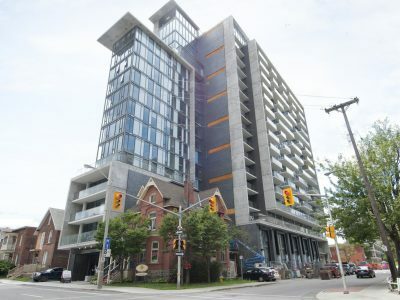 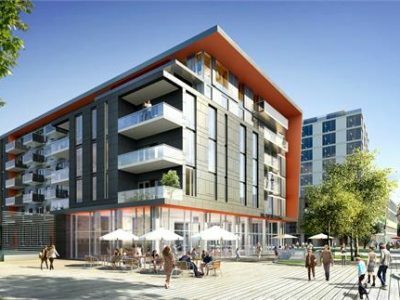 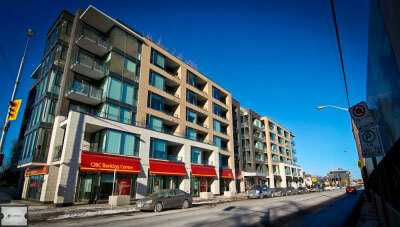 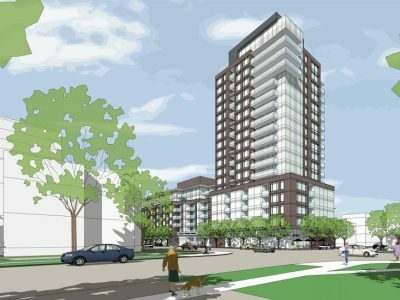 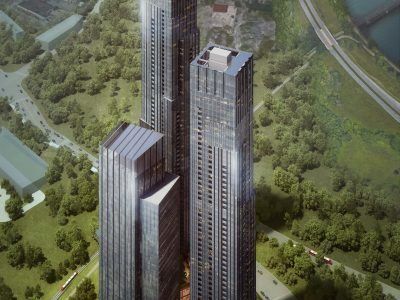 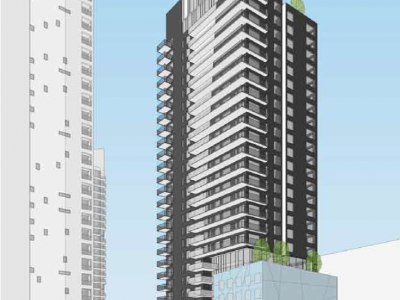 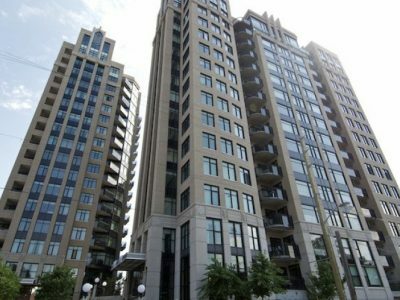 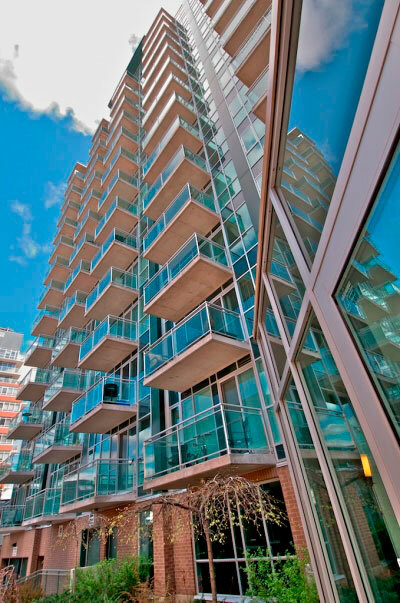 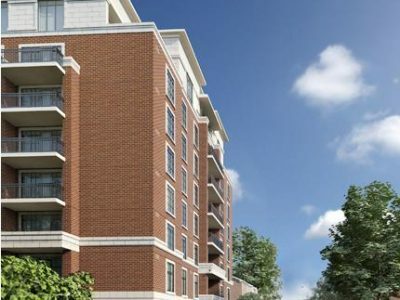 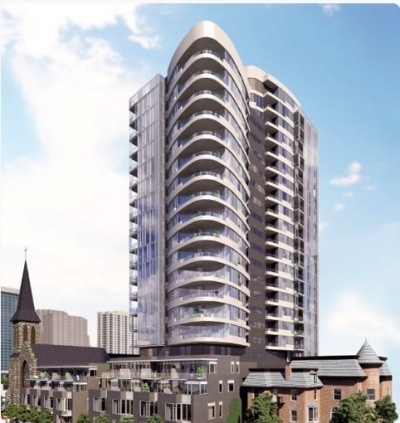 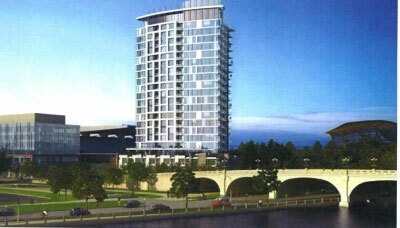 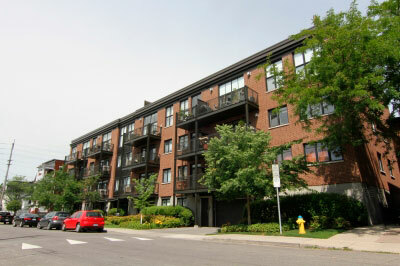 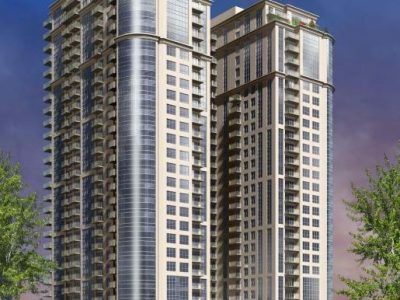 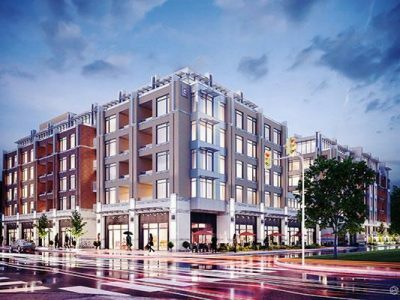 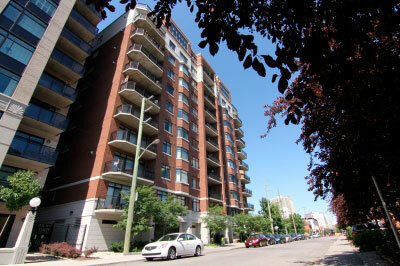 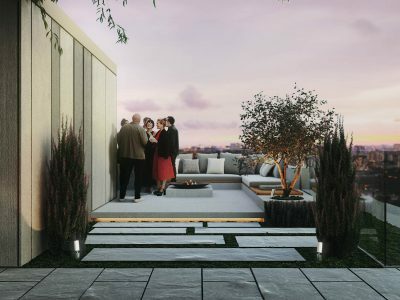 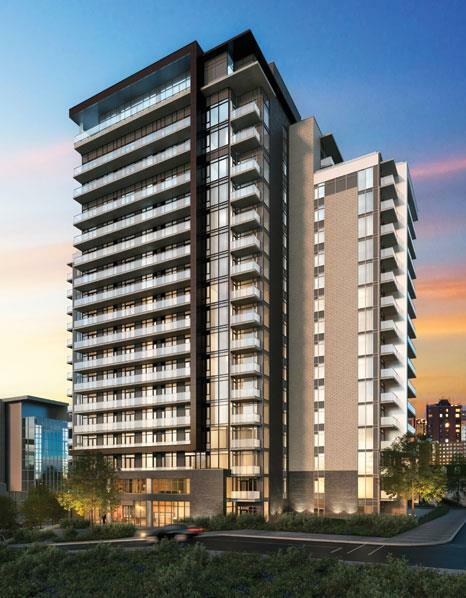 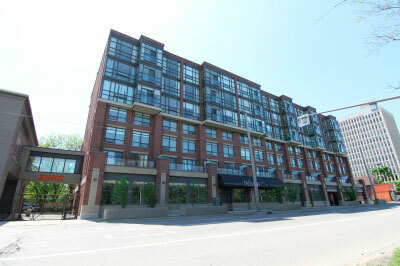 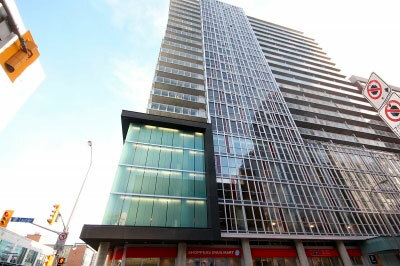 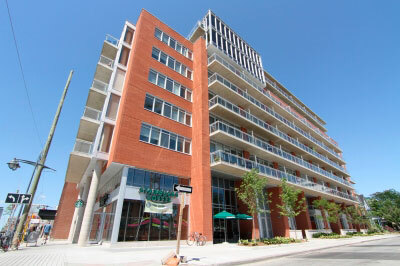 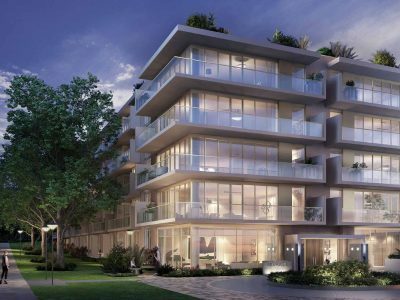 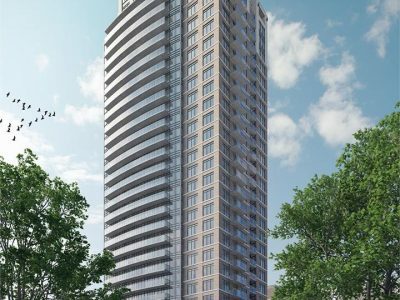 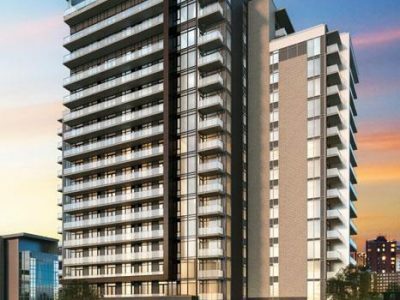 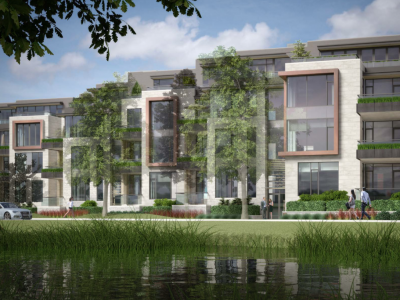 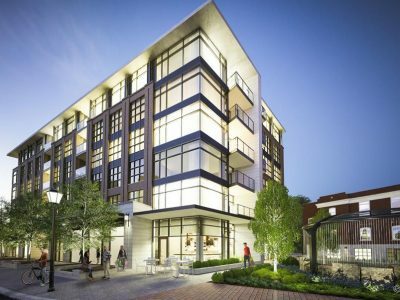 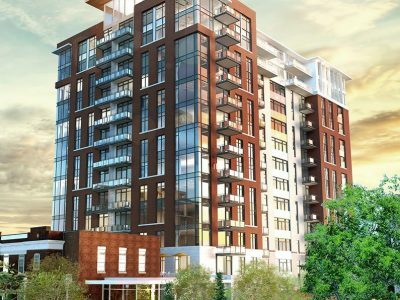 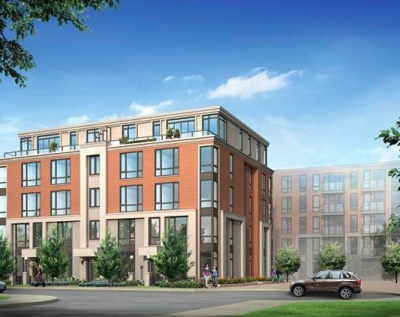 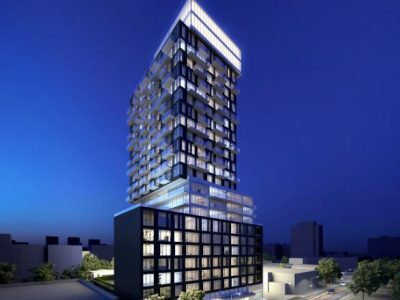 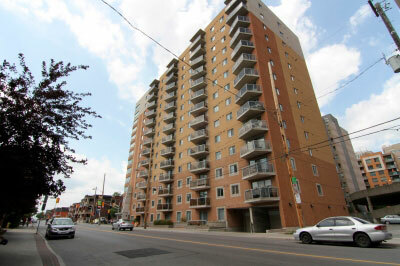 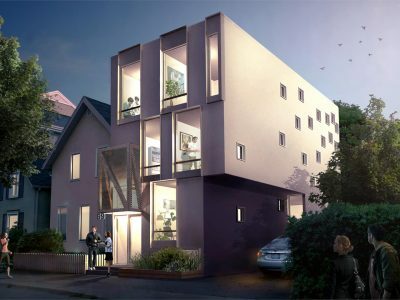 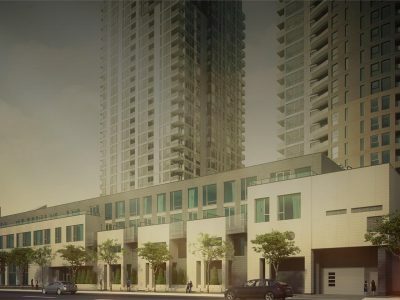 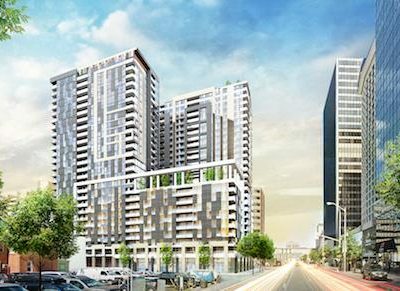 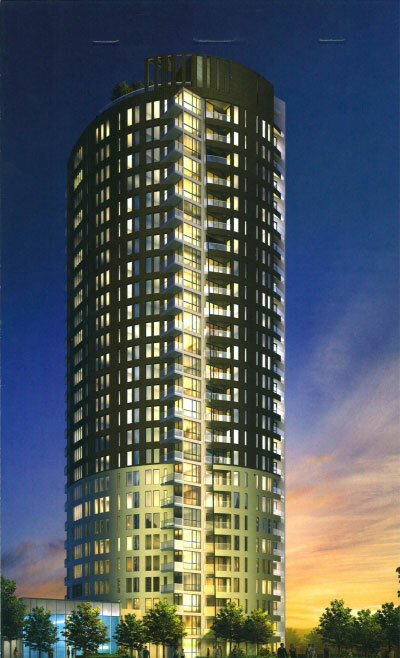 Luxurious, upscale living characterizes life at Falling Waters Condo Ottawa. 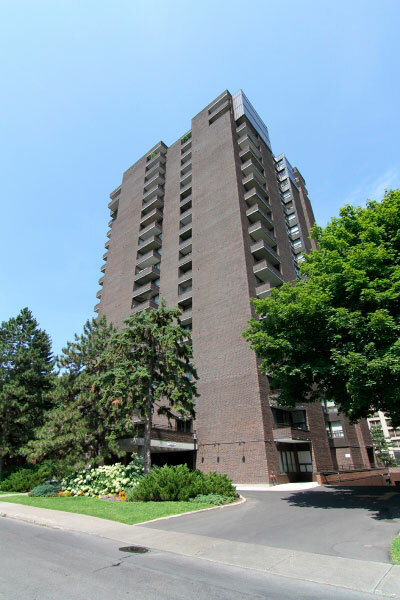 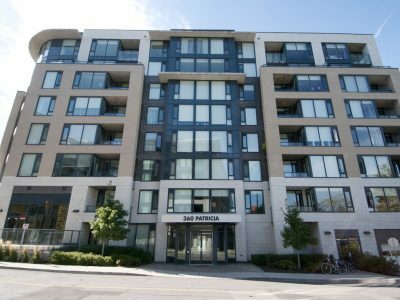 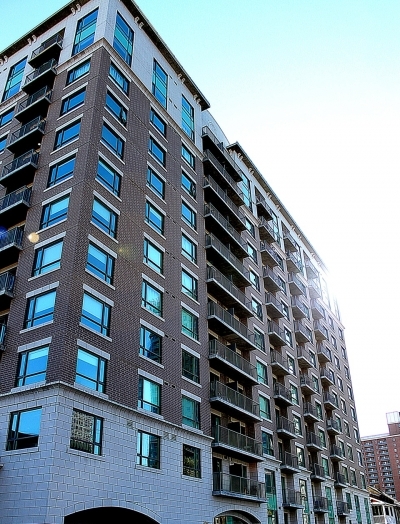 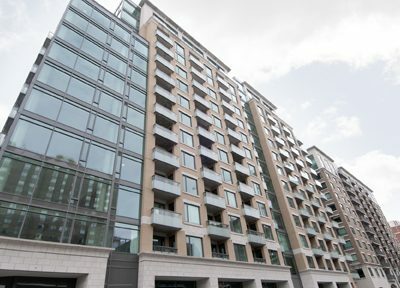 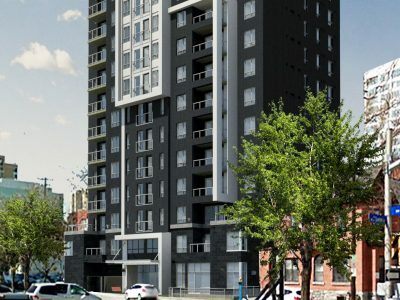 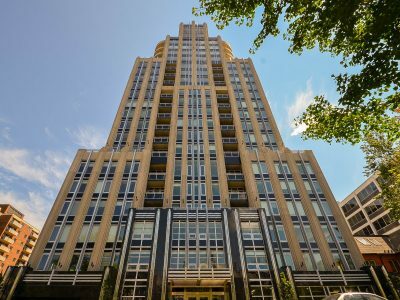 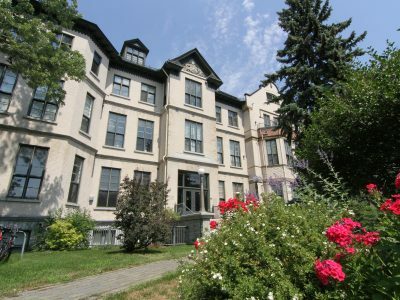 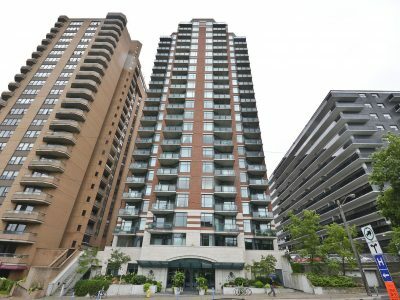 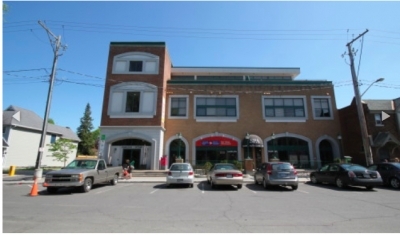 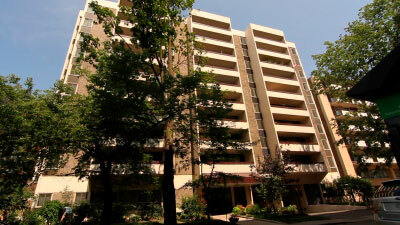 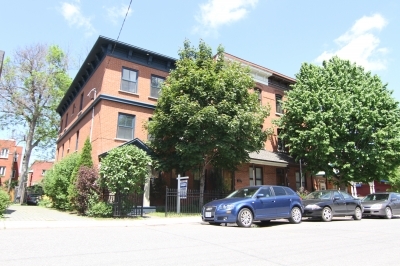 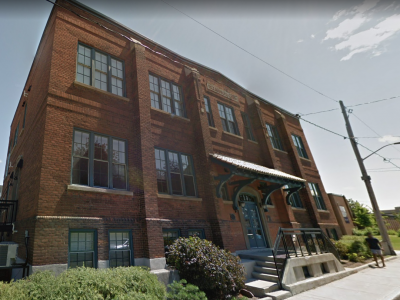 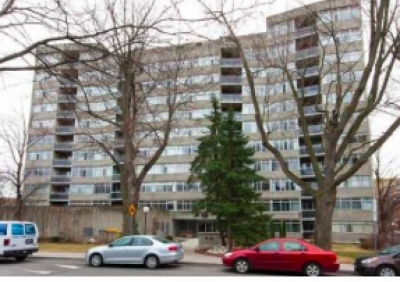 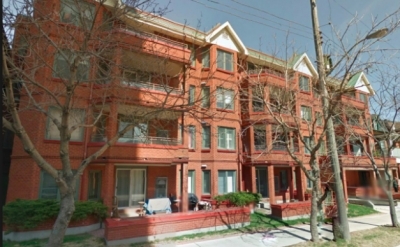 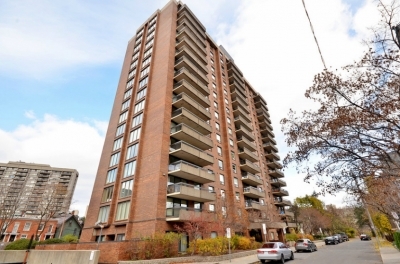 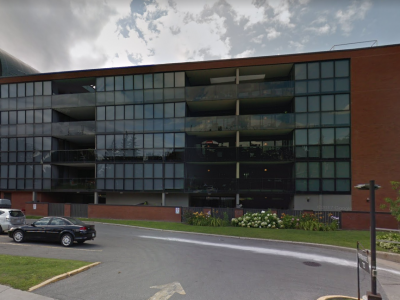 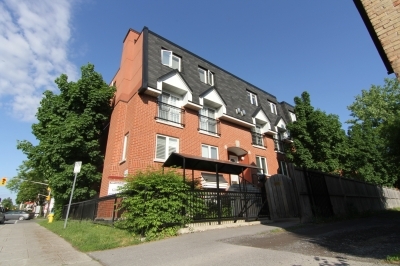 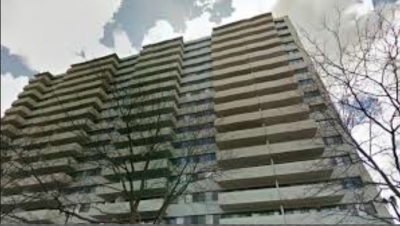 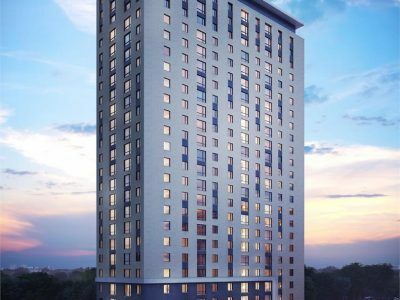 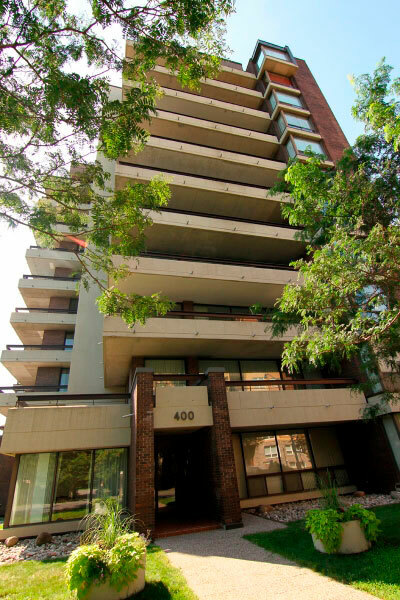 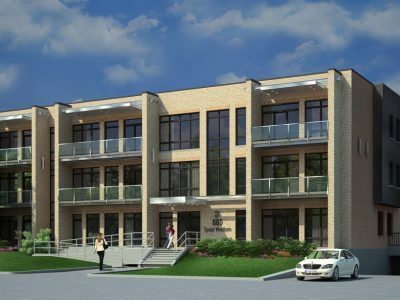 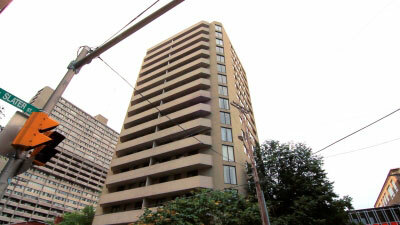 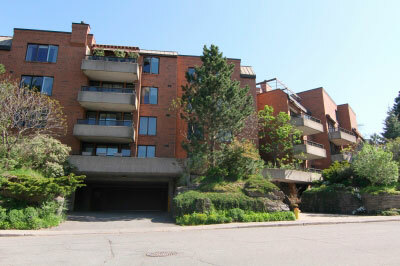 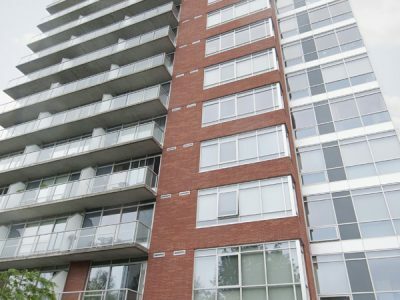 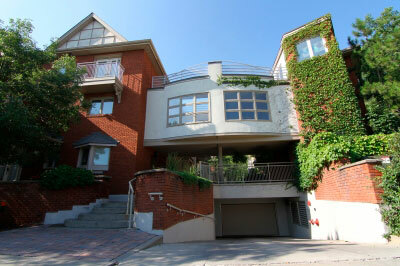 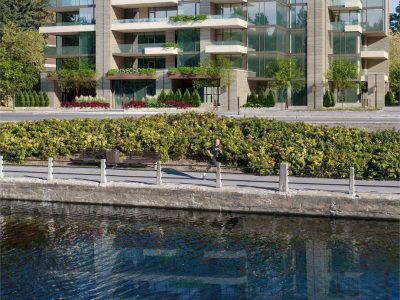 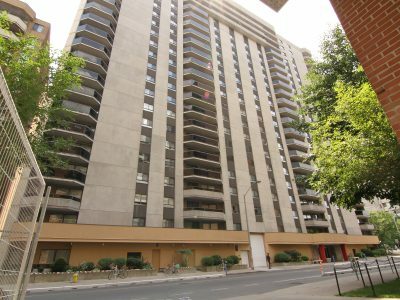 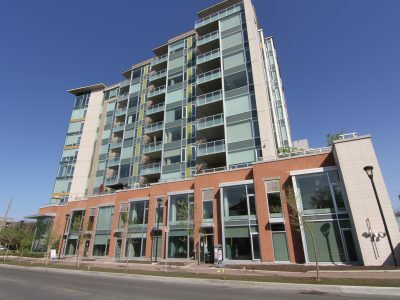 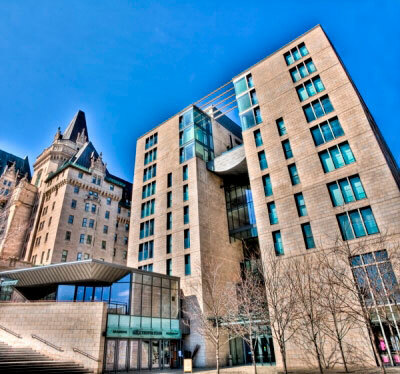 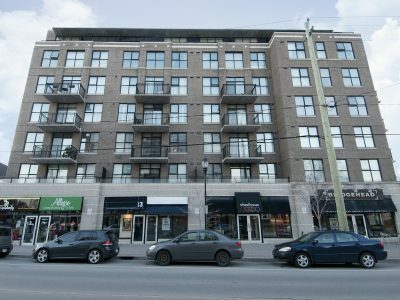 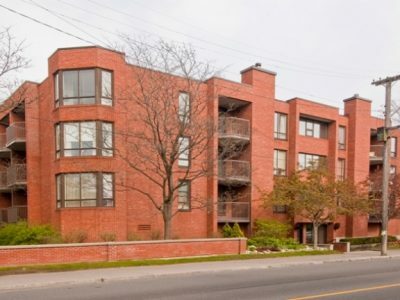 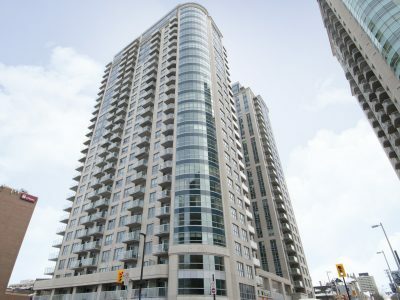 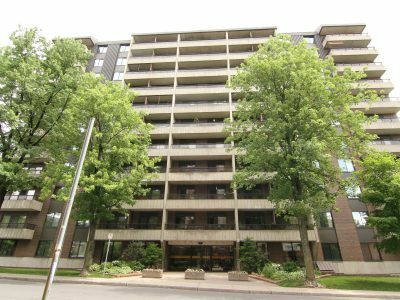 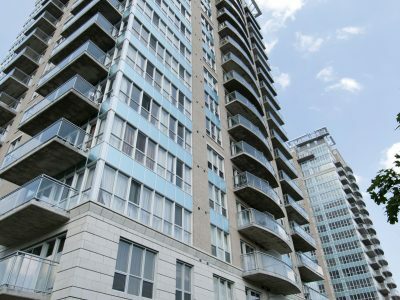 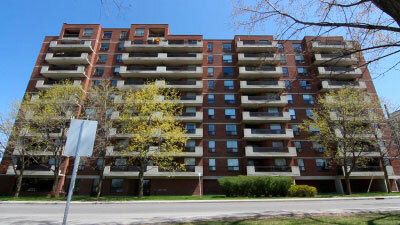 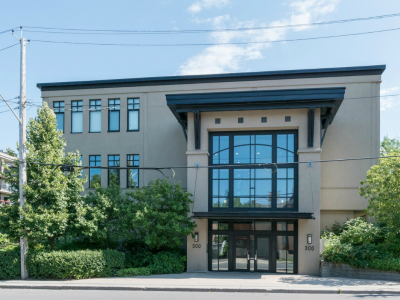 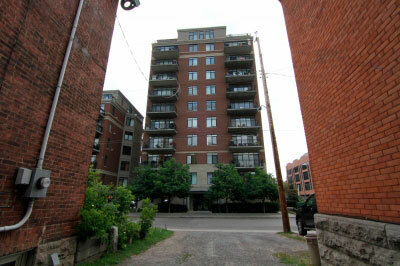 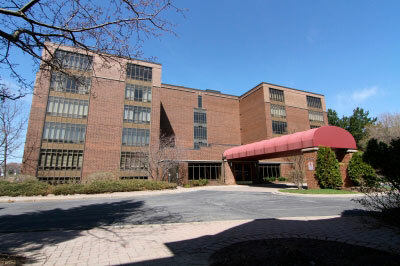 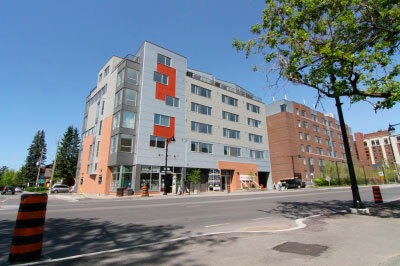 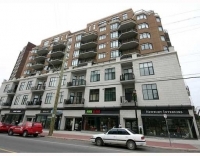 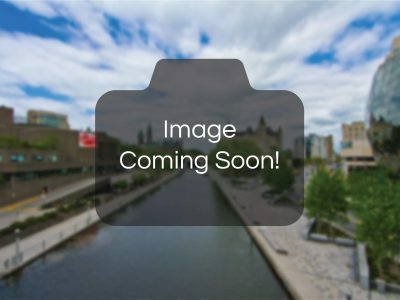 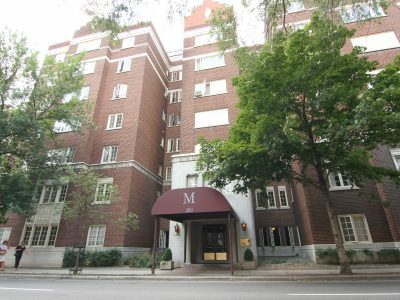 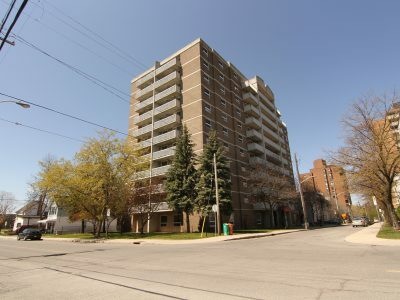 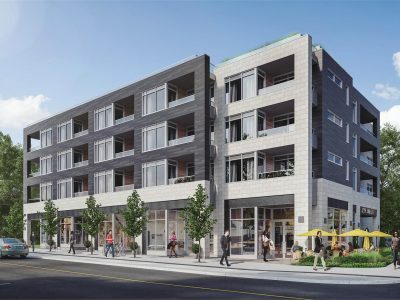 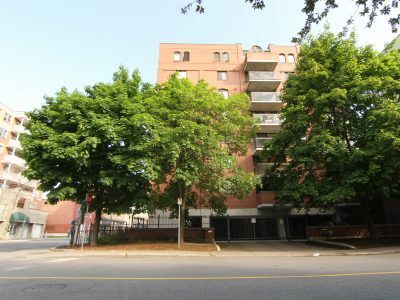 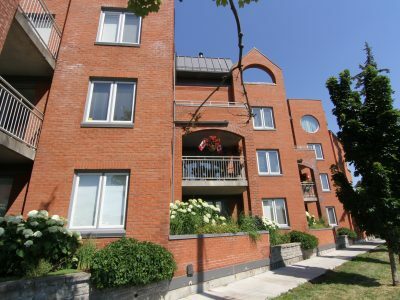 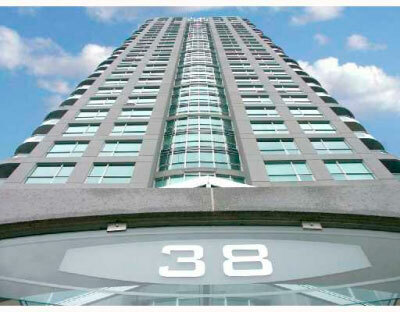 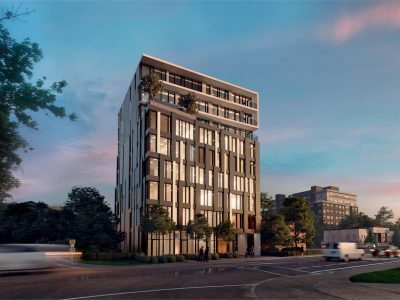 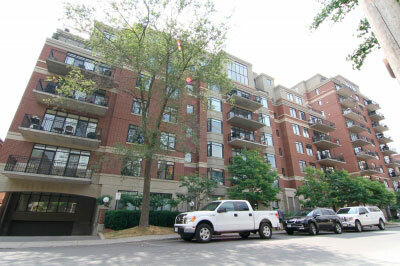 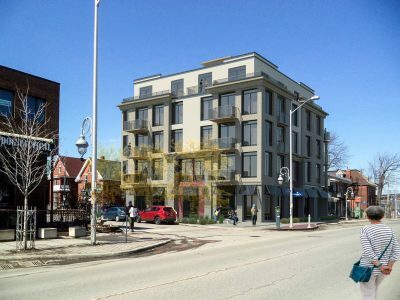 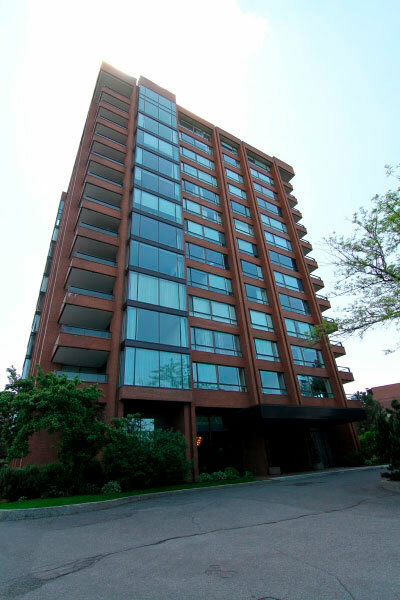 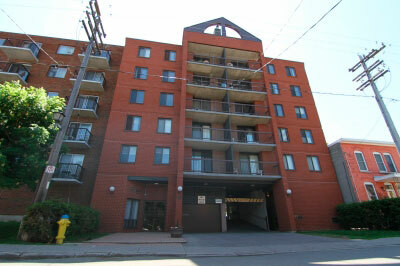 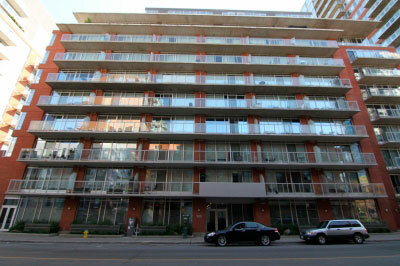 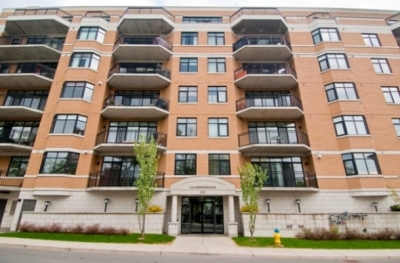 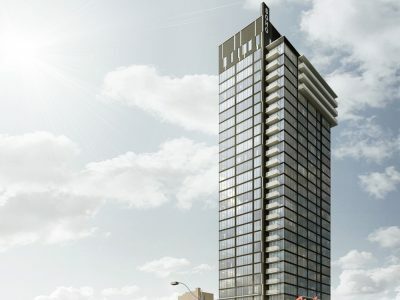 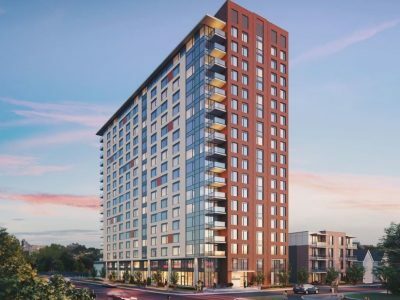 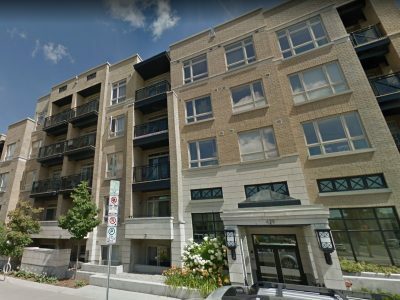 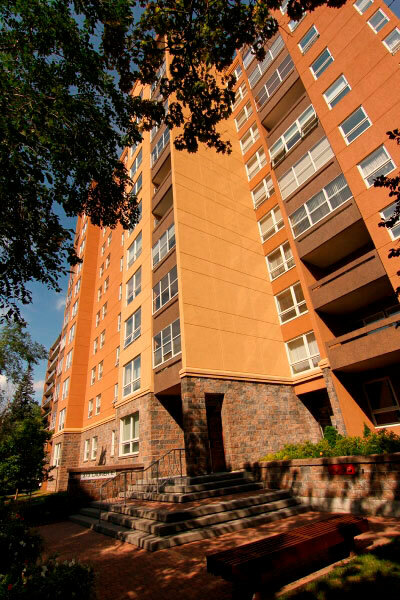 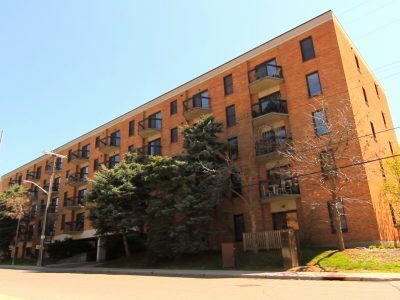 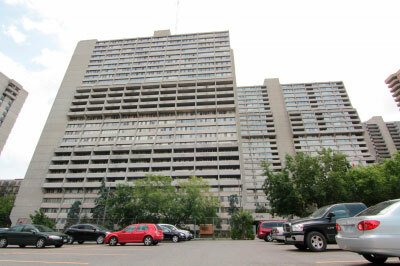 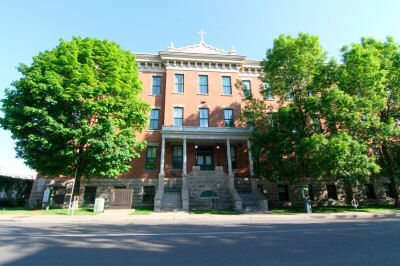 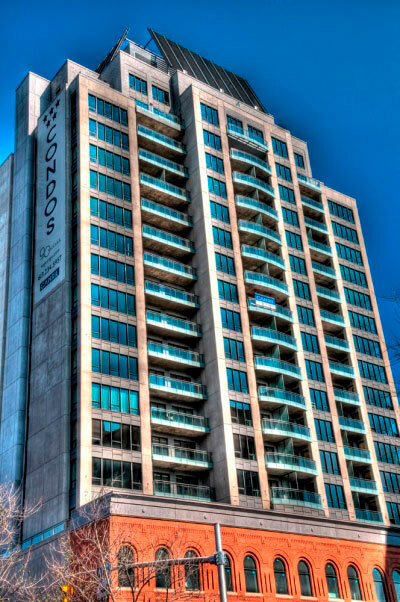 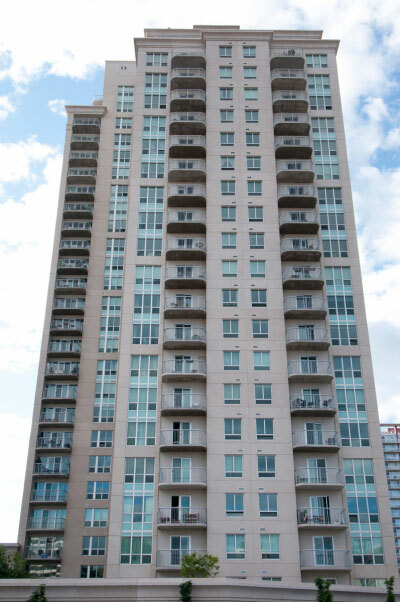 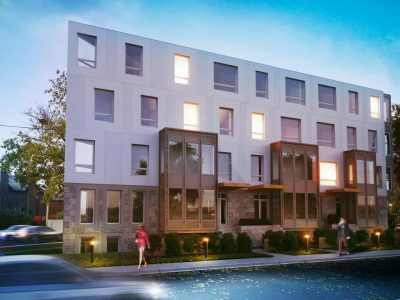 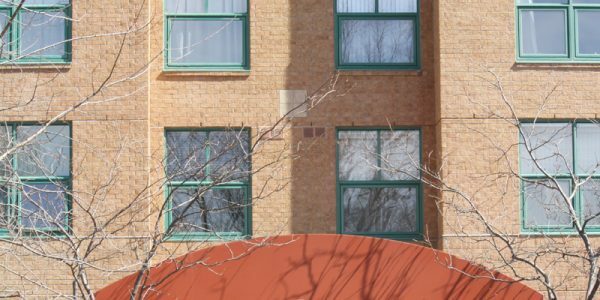 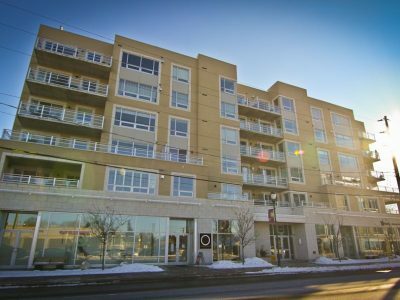 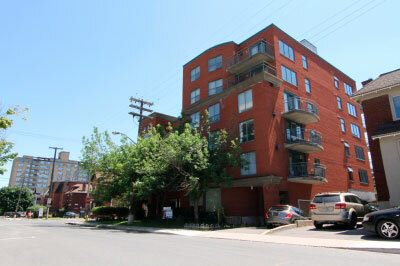 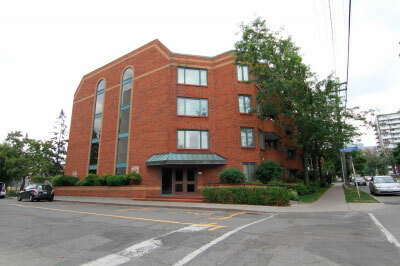 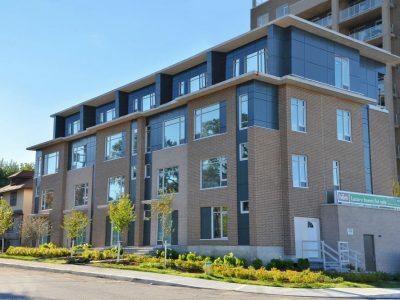 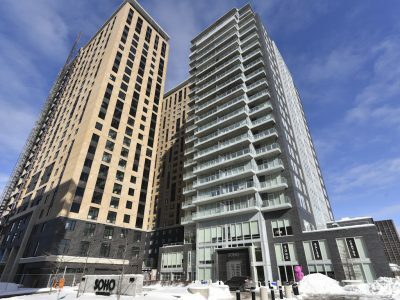 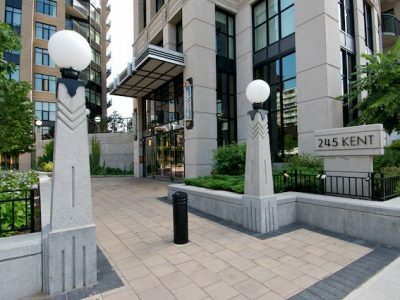 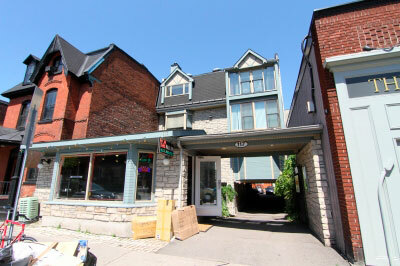 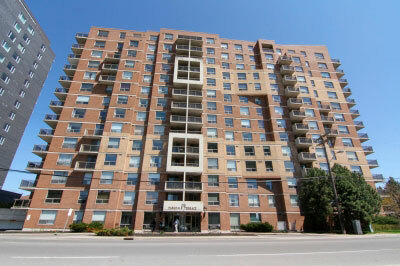 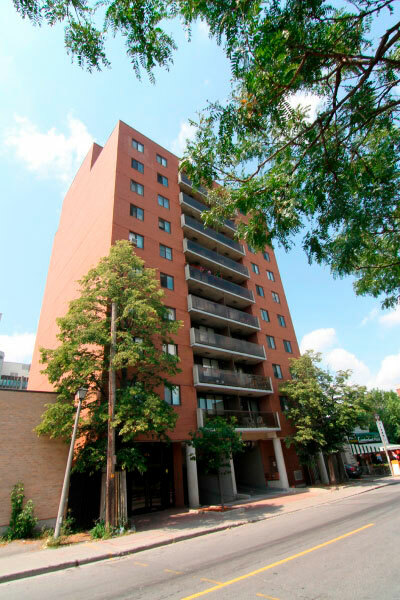 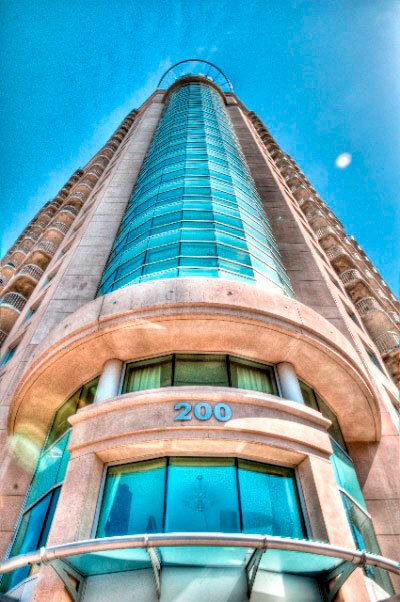 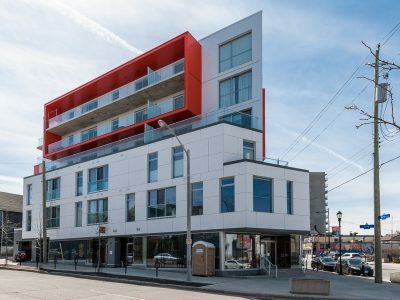 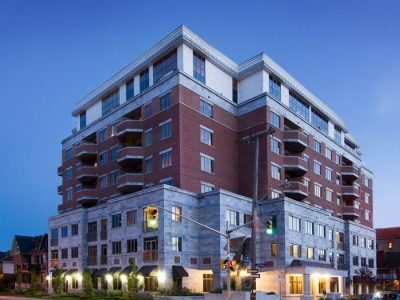 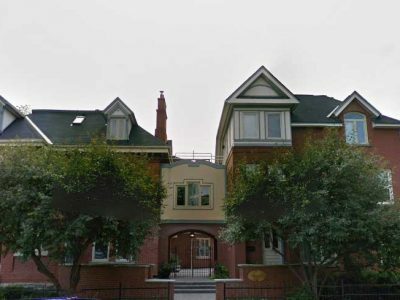 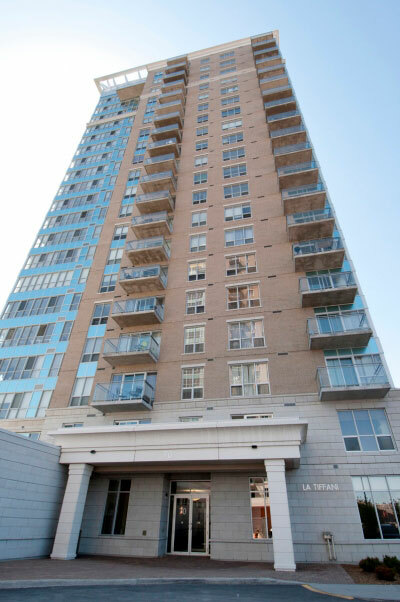 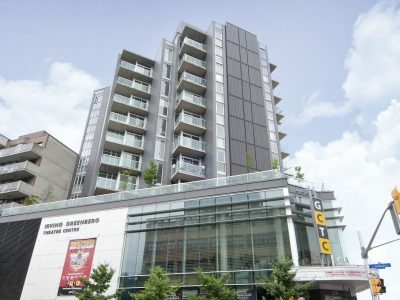 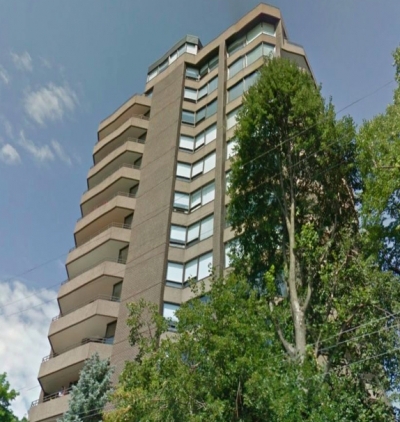 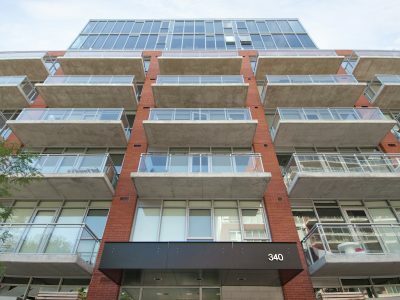 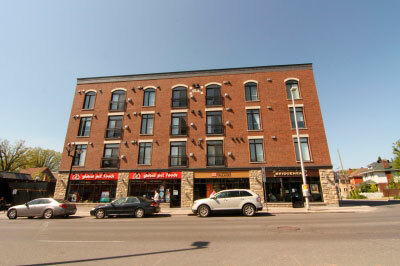 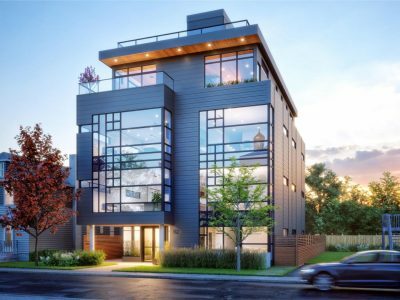 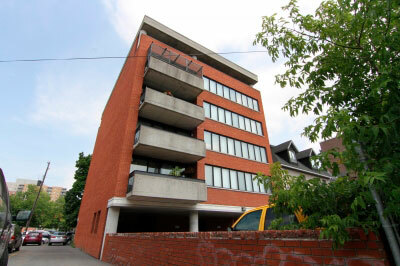 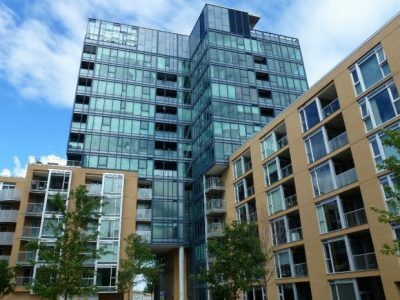 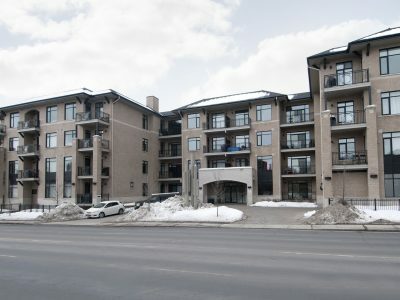 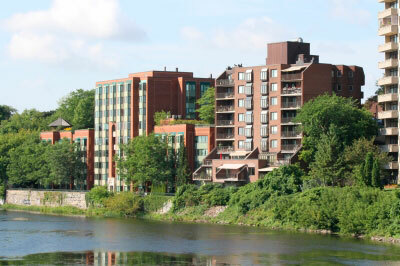 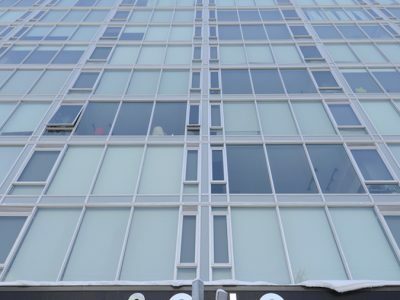 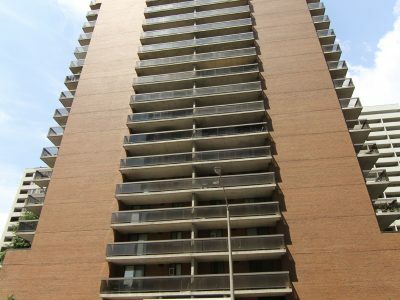 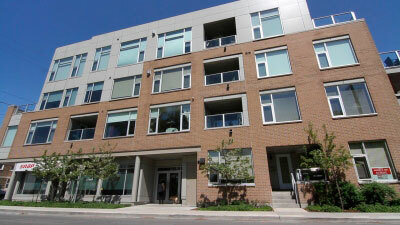 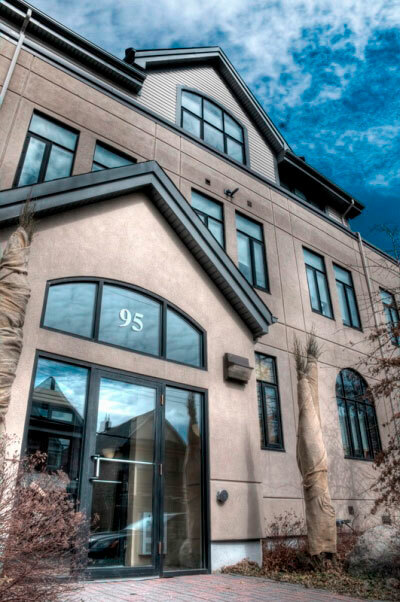 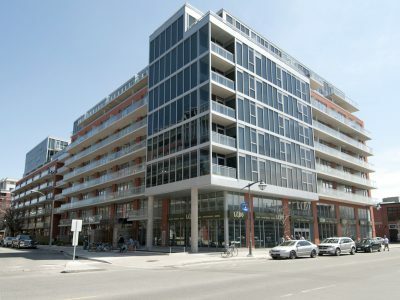 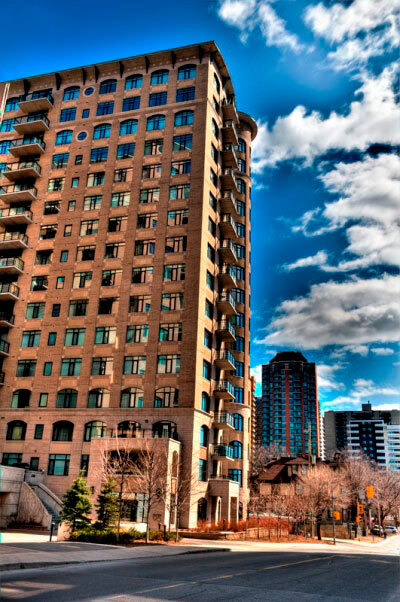 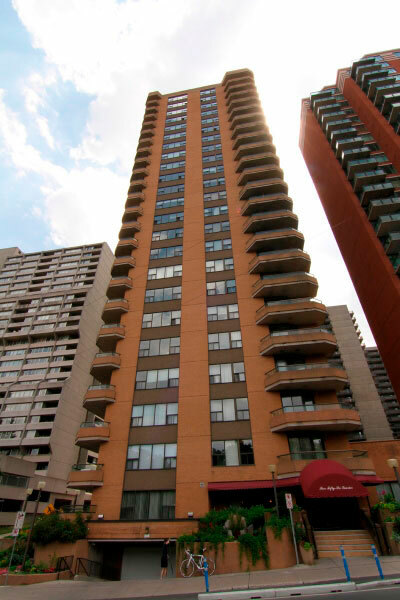 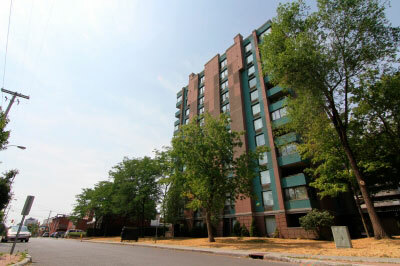 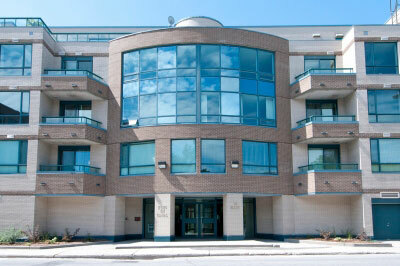 Located amongst embassies on the banks of the Rideau River, with only 4 units per floor the building offers a quiet and tranquil experience, with the ability to walk to everything downtown Ottawa has to offer. 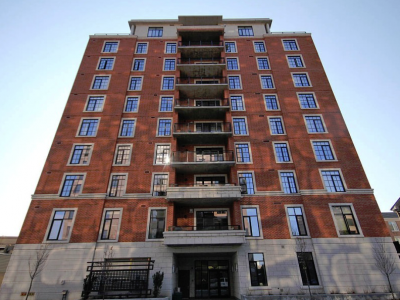 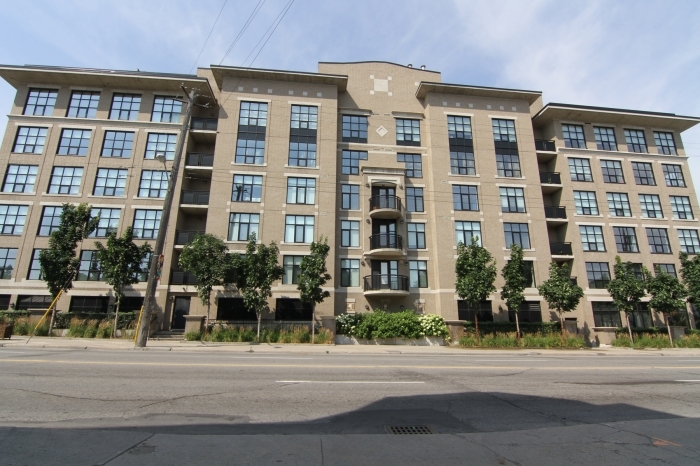 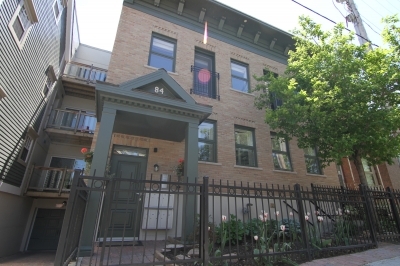 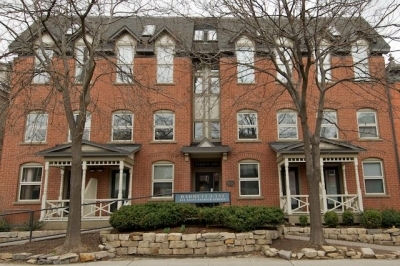 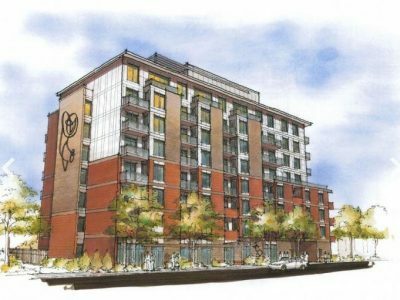 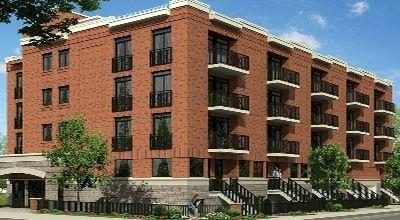 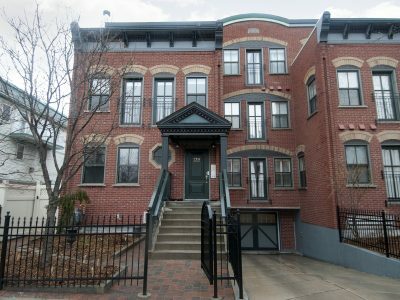 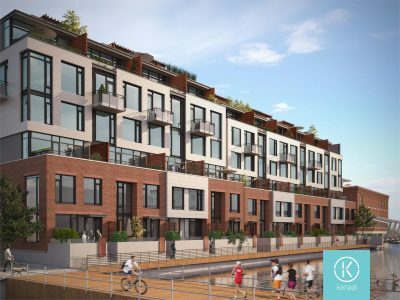 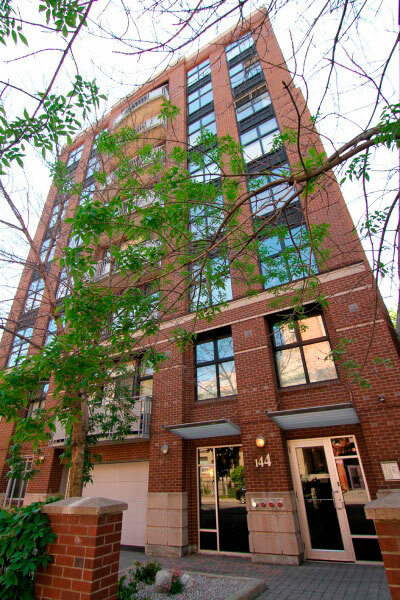 The 2 bedroom units contain in suite laundry facilities, high ceilings, large windows, gleaming hardwood floors, and spacious balconies. 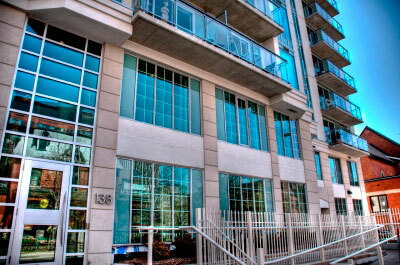 The huge gourmet kitchen is complete with pantry, island and granite counter tops. 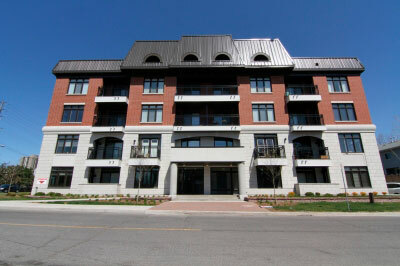 The elegance continues to the large master bedroom, which boasts a full ensuite with whirlpool tub and separate shower. 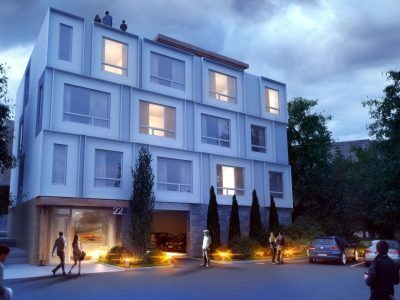 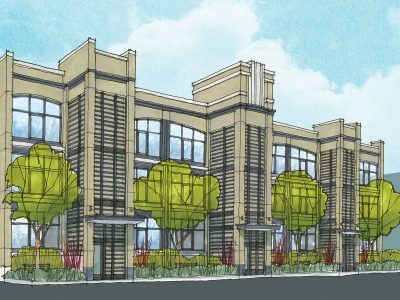 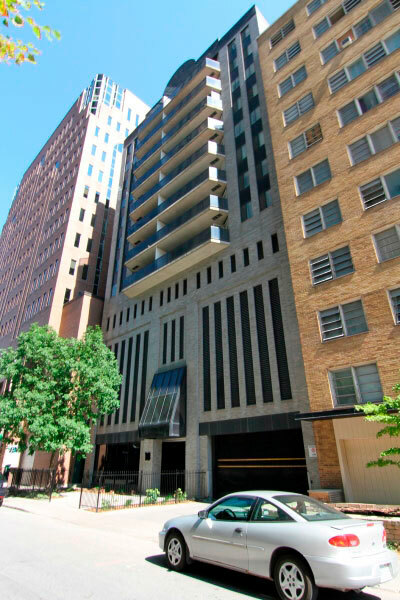 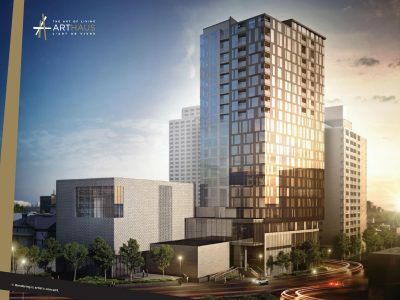 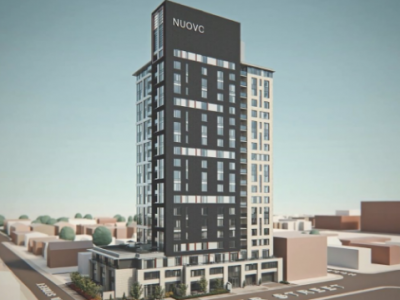 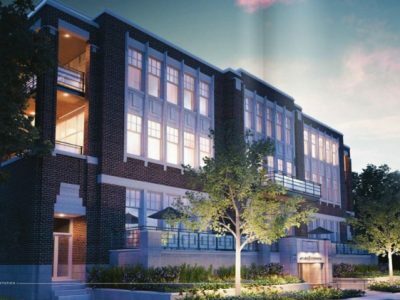 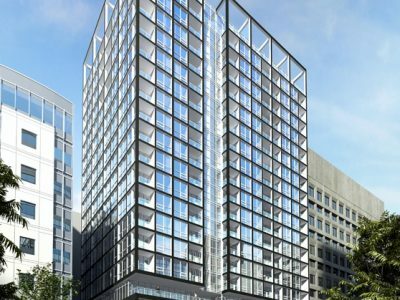 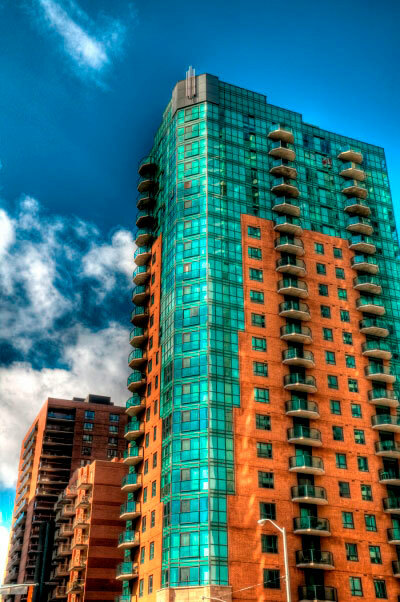 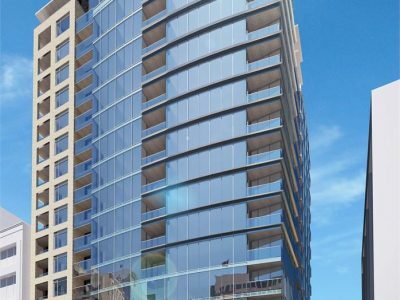 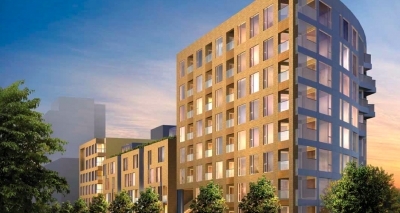 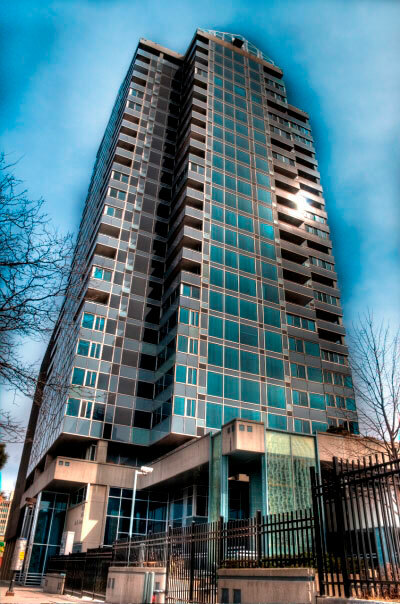 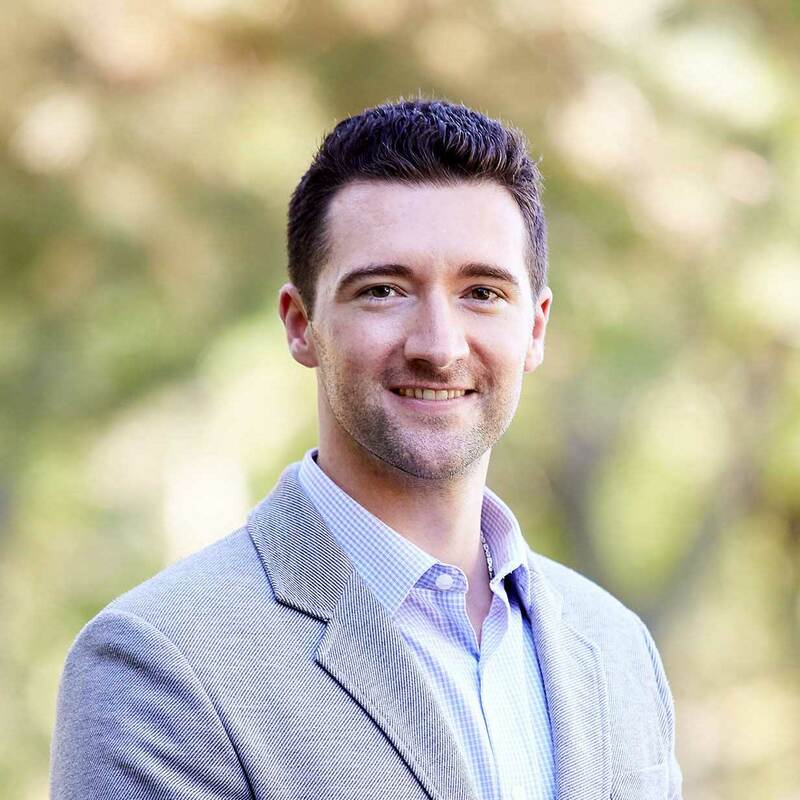 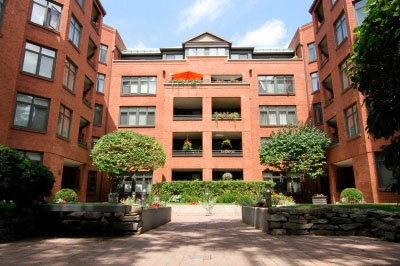 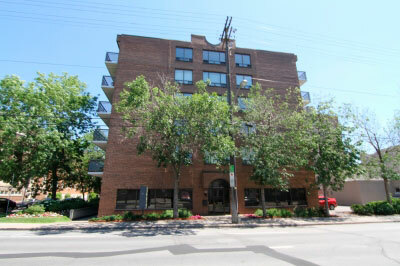 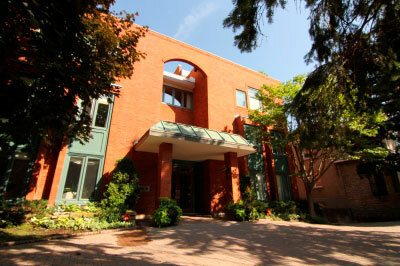 Building amenities include storage lockers, exercise center, party room, and concierge.